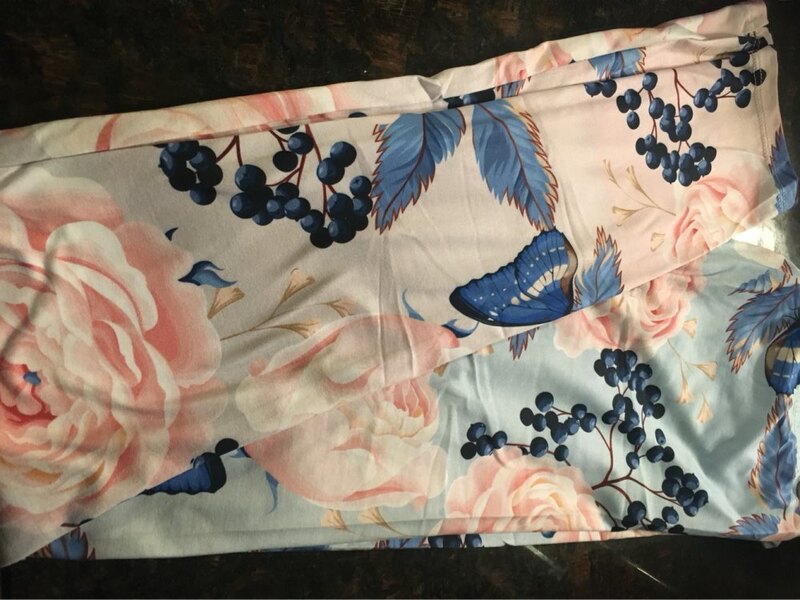 Our Butterfly leggings are one of the 3D Animal print leggings categories. 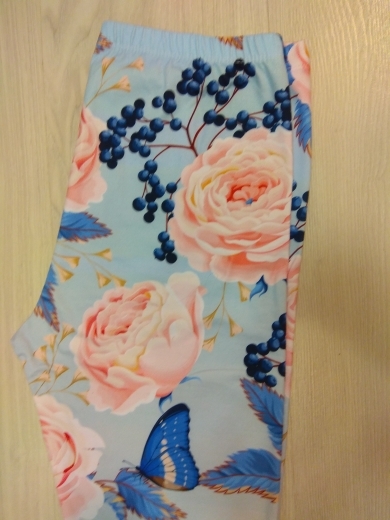 And these Roses With Butterfly Printing Leggings are a modern trend now. They are beautiful, they will make you look majestic during any activities – yoga class, run or just a walk. Polyester and Spandex fabric blend makes these pants extremely comfortable. 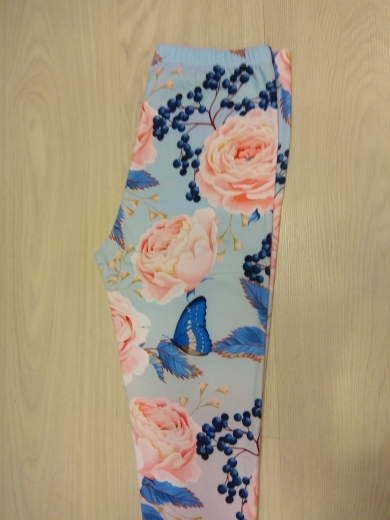 Great leggings print, they are bright and good quality. Super-soft material. I am a repeat Leggignsaholic customer and will continue to be! Their leggings are great quality. They're super soft and comfortable! I've had a few issues with my orders but they were always resolved. 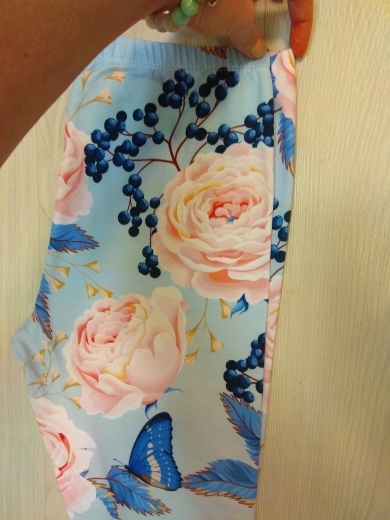 Beautiful product, wonderful, excellent quality, recommend it to everyone! Very Nice just as the picture! Soft and lovely, easy to wear, good guality. Fast delivery.